The last day of the round of 16, and we have two incredible matches lined up. The last two games of the round of 16 will be played today; the first will be at 1pm local time in Brazil. Argentina group winners will face group runners up Switzerland. 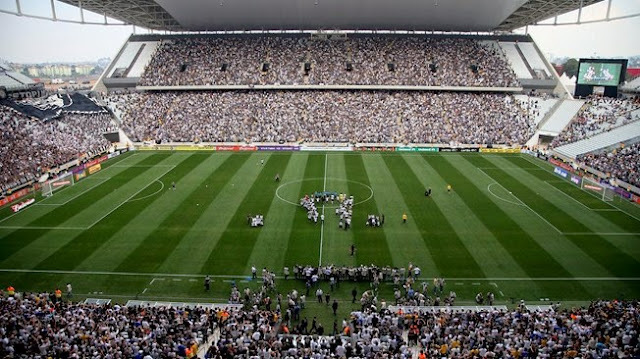 The match will be played at Arena de Sao Paulo, in Sao Paulo, which has a capacity of 62,601 people. These two nations have faced each other six times, with Argentina having won four of those matches and drawing two. Argentina scored fourteen goals in those six games while Switzerland scored only three. This has the making of a great match. Switzerland is not at the level of Argentina, but they have fast forwards who can cause issues to what has proven to be a soft Argentinian defense. During the group stages Switzerland allowed six goals, five of them coming against France. This could be something that Argentina could explore, with Messi and Di Maria creating chances for Higuain that has had a very quiet tournament so far. Kun Aguero is out with an injury but he hasn’t been a factor for his country. Switzerland will try to soak in the pressure and move forward in quick counter attacks. It will be a cat and mouse game, but I fully expect the cat to win. Switzerland will have Shaqiri as the man up front looking at scoring goals and taking them to the quarter finals. 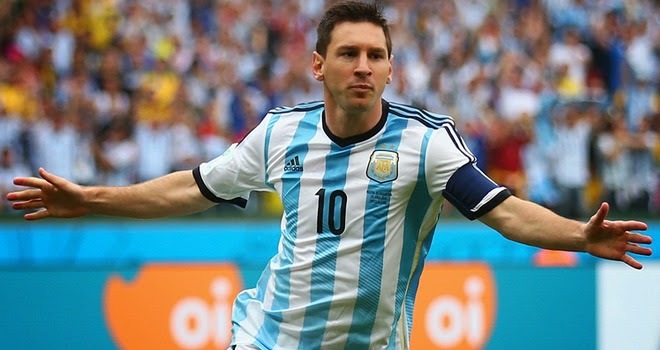 Argentina will rely on Messi, who else it could be. Both players have been key in their teams’ games and victories, with Messi scoring 4 goals in three games while Shaqiri has 3 goals in 3 games, all of them came in the last group stage match against Honduras. Either country will go as far as either of these men can take them, but I think Messi will once again prove why he is the best. The last game of the round of 16 will be played at 5pm local time in Brazil. 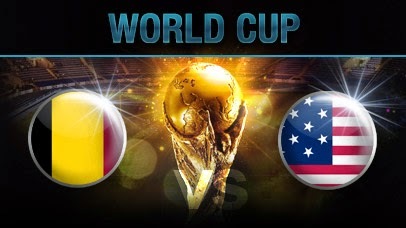 Belgium groups winners face off against USA group runner up. 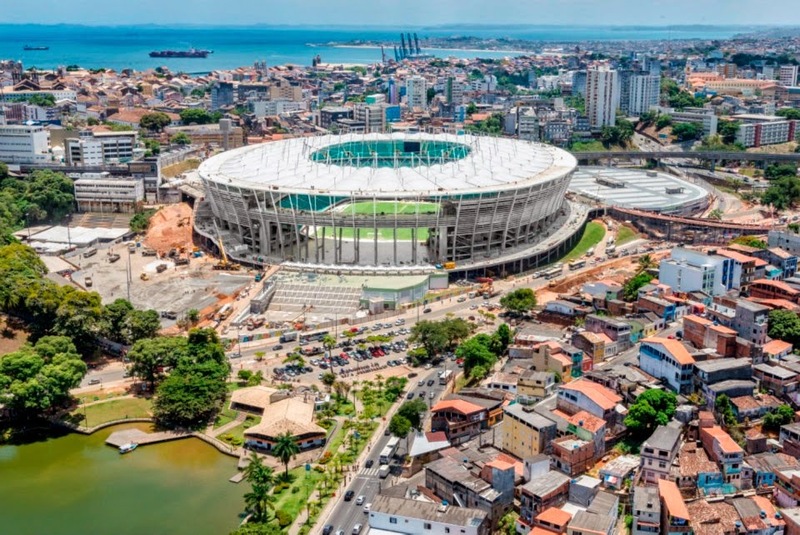 The match will be played at Arena Fonte Nova, in Salvador, which has a capacity of 51,900 people. These two nations have faced each other five times, with Belgium winning four and the USA winning once. Belgium scored eight goals while USA scored five goals during those five matches. This could be one of the most interesting matches of the round of 16. USA has looked very good during their group play and qualifying second place in the group of death should give them extra confidence going into this match against the Belgians. Their record against them is not great, but at a World Cup knock out stage anything is possible. Belgium has struggle to get goals from their forwards, especially Lukaku who has been absent from the score sheet. They will need players like him to pick it up, because depending on midfield players to carry the scoring load will only take you so far. It will be a close match, but not an overly defensive affair. From the USA side all eyes should be on Clint Dempsey, he has had an incredible tournament, and I would be surprise if he was to slow down now. He is the leader of this team and he will continue to lead them and push them to their limits. From the Belgian side it is much harder to pick a player, since they haven’t had any outstanding individual performances but they have rather been a good cohesive group. My pick will go for Courtois, who will need to be sharp to help Belgium pass this very difficult opponent. He will be busy, I believe the busier of the two keepers.